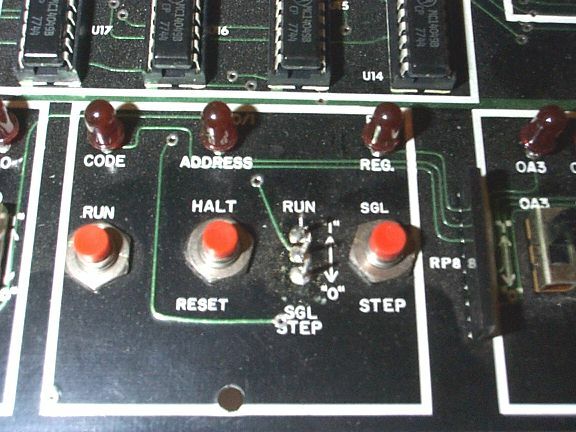 Many years ago Motorola manufactured a one-bit CPU, the 14500, that was about as simple as you can get and still have a processor. 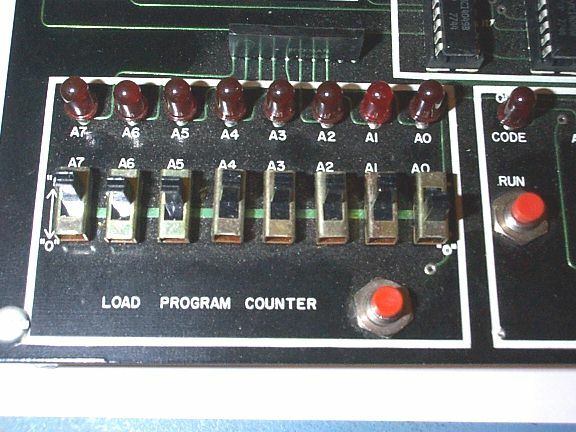 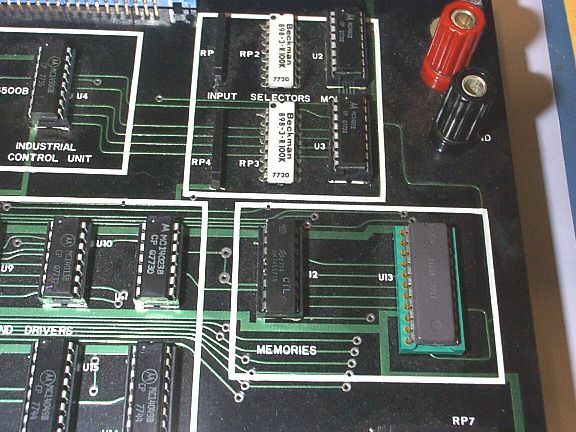 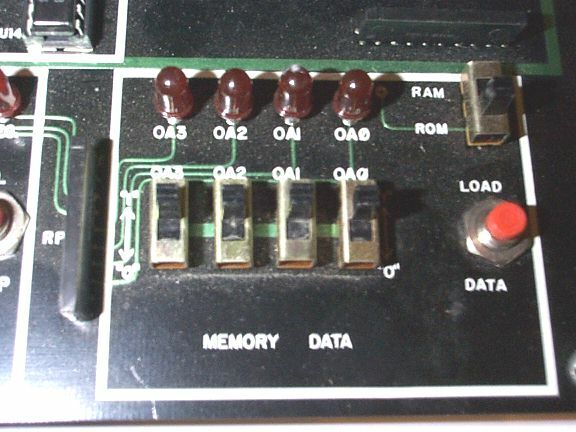 I am interested in acquiring documentation, parts, and any other hardware related to the 14500 processor, especially any instructions specific to the DS 14500A ICU Demonstration Unit. 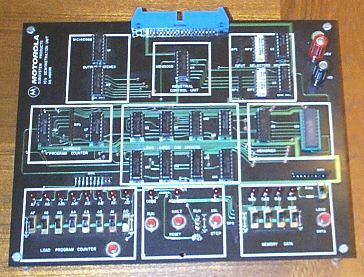 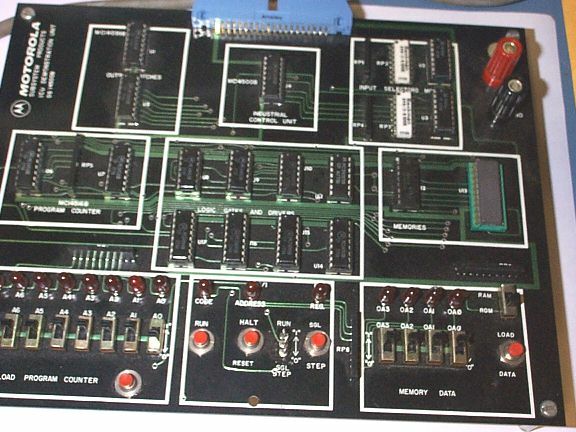 I did manage to find a development/demo kit that Motorola produced for the MC14500B (the DS14500A Industrial Control Unit Demonstration System). 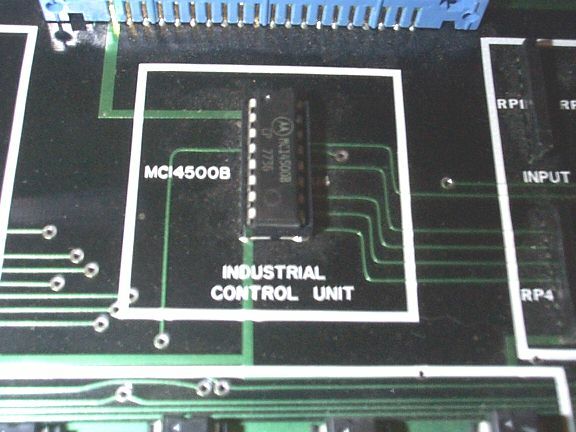 The MC14500 B industrial control unit (ICU) is a single bit CMOS processor. 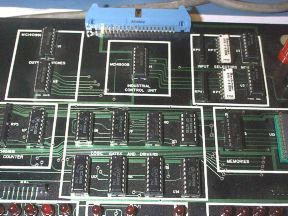 The ICU is designed for use in systems reqiring decisions based on successive single bit information. 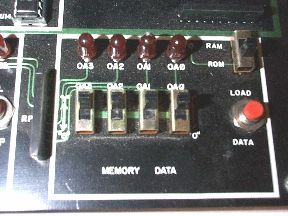 An external ROM stores the control program. 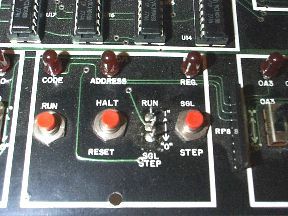 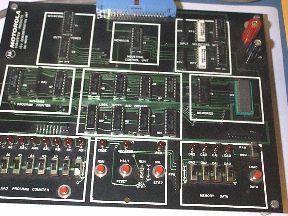 With a program counter (and output latches and input multiplexers, if required) the ICU in a system forms a stored program controller that replaces combinatorial logic. 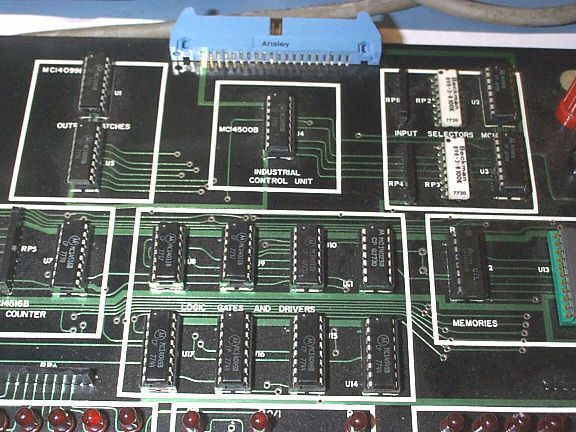 Applications include relay logic processing, serial data manipulation and control. 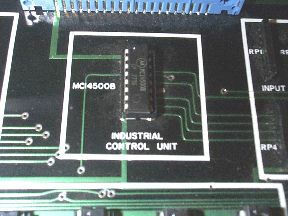 The ICU also may control an MPU or be controlled by an MPU. 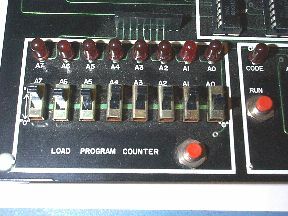 Click here for the Found page.